1. Post one card in your post assuming that you own all the previously mentioned cards. No one obviously owns all of these cards. This rule is intended to prevent duplication. Feel free to replace assuming with pretending if that floats your boat. 2. Do not duplicate a prior post. In other words post the next card you would add to your collection. 3. 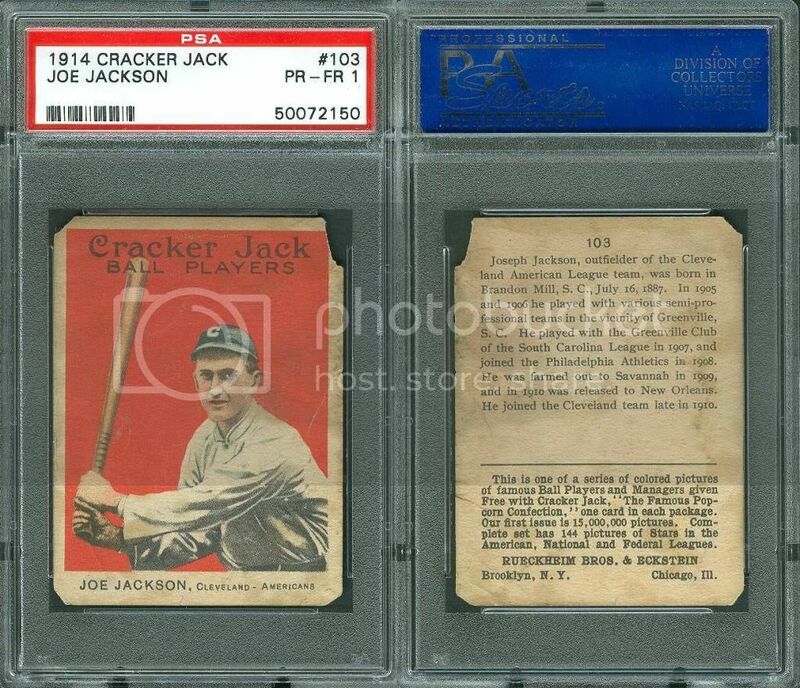 Disregard consideration of condition or grading, but specify the set. 4. One card only per post. Do not try to add five in one post or add any number in sequential posts. A list will be maintained in this post until we get to 50 different cards. I will post one card and start the list below. Last edited by frankbmd; 10-13-2018 at 07:02 PM. Last edited by clydepepper; 10-08-2018 at 12:43 PM. Last edited by rainier2004; 10-08-2018 at 09:32 AM. Frank - #1 is a pretty big assumption. 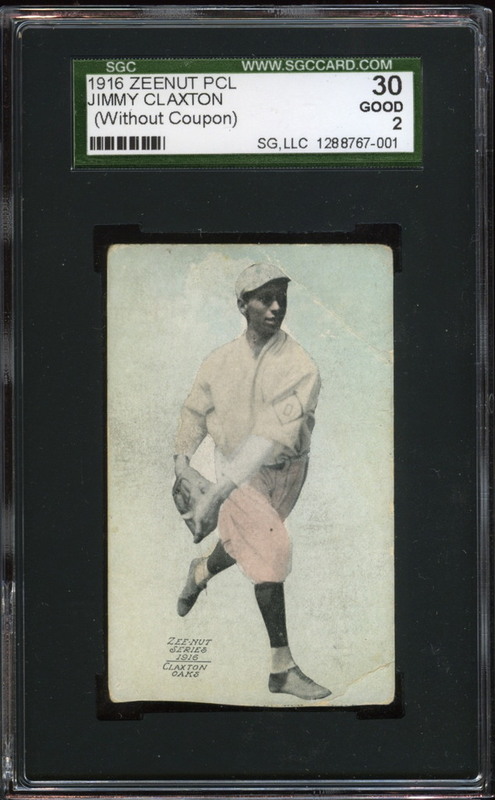 Am I not understanding, or do all of the first four members posting own a T206 Honus? I think Frank means once the card is posted you are supposed to pretend you own it for the sake of the list. 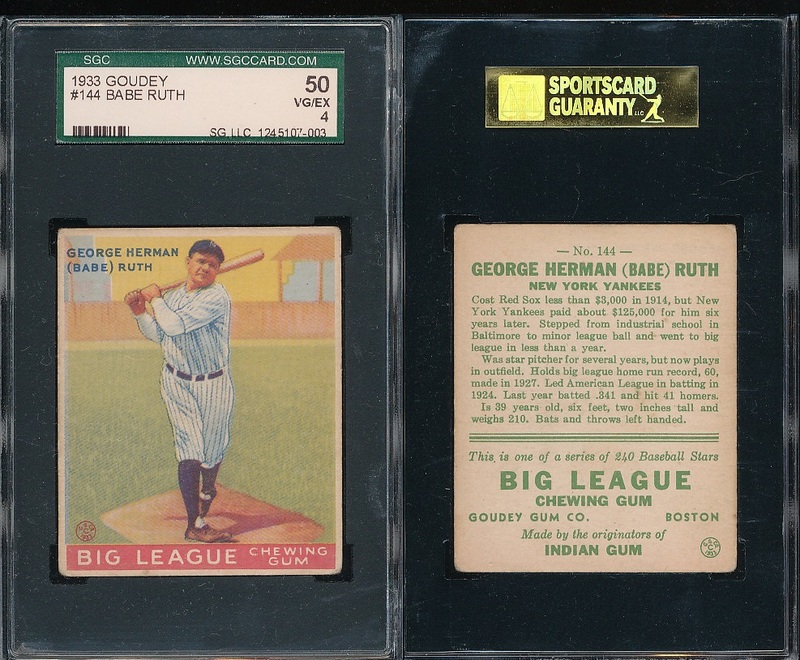 Then, post what card you would like after owning the ones already listed. Last edited by clydepepper; 10-08-2018 at 12:15 AM. Last edited by clydepepper; 10-08-2018 at 12:44 PM. '14 CJ Jackson - kick myself I don't own this card anymore. Last edited by asphaltman; 10-08-2018 at 05:15 AM. All of the "Big 4" now represented. Hopefully it doesn't have to be the most expensive card. This is probably my fave pose/card in the hobby (which I will ever own). I think #17 is WaJo, that Waco guy didn't work out so well. Last edited by rainier2004; 10-08-2018 at 09:33 AM. We can’t forget $10,000,000.00. Can we? Am assuming "pre-war" means WW2. Last edited by clydepepper; 10-08-2018 at 12:45 PM. Last edited by clydepepper; 10-08-2018 at 03:59 PM. Last edited by clydepepper; 10-08-2018 at 03:58 PM. I am probably miss comprehending the rules but does it say you must own all of the previously mentioned cards to post? 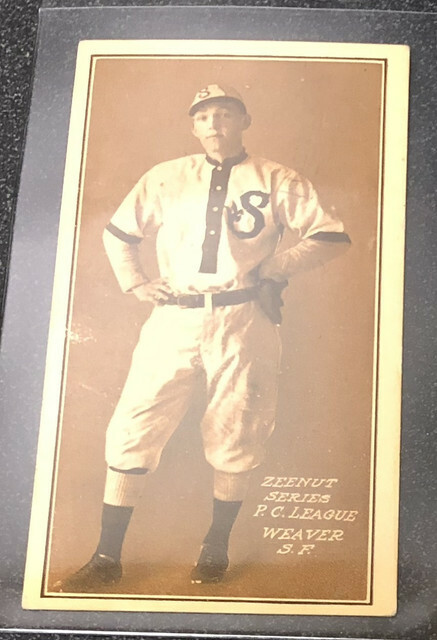 If that were the case, and the first card was the Wags, then everyone responding would need to own a T206 Wagner (and not Heinie)? Last edited by Leon; 10-08-2018 at 02:01 PM. no, you don't have to own them, you have to add to the list ASSUMING you already owned all of the previous listed ones. 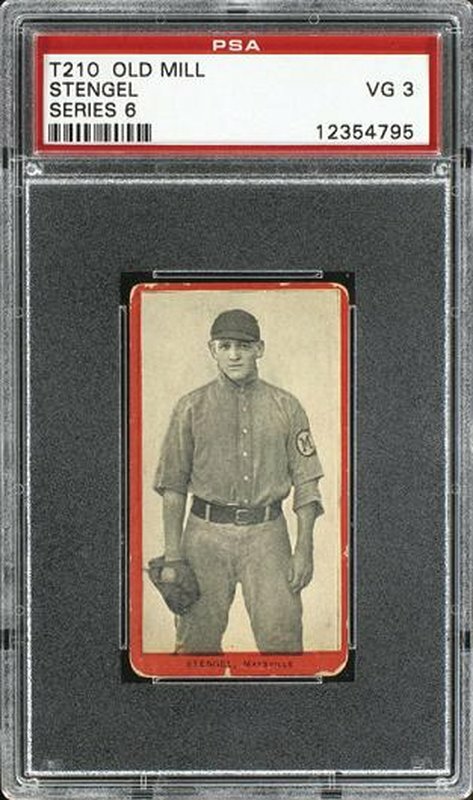 i would add T206 WaJo portrait, my favorite prewar card. 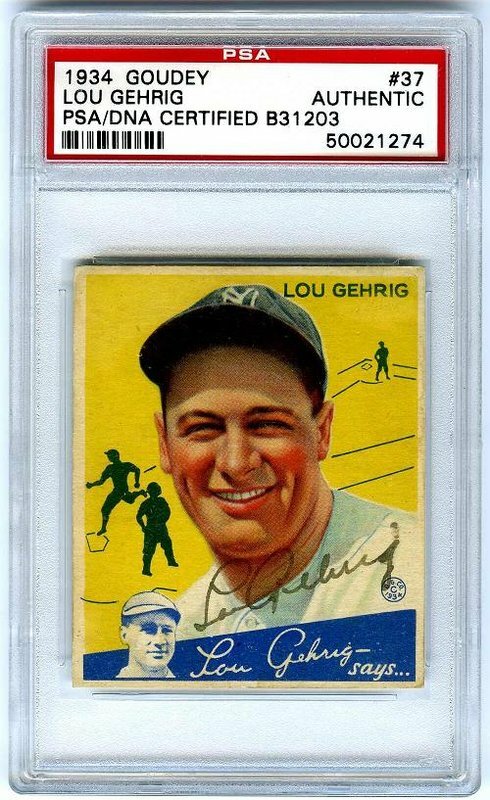 Unfortunately I decided to let this one go a while back, but it's probably a top 50 prewar card. How did this one get overlooked for so long? 1. Post one card in your post assuming that you own all the previously mentioned cards. Not intended to be deceptive or disqualifying. Most have interpreted this rule correctly. Even my ESL teacher says the sentence is perfectly clear as is. LOL, I have to agree with Leon on this one. I think that first sentence was written after quite a bit of time at the 19th tee. miss comprehending stood next to miss congeniality in the recent miss america contest. exactly. if you second guess a manager's decision in a ball game, you are rendering an opinion as if (or assuming that) you are the manager. Your opinion counts, even though you are not the manager. The same principal applies here. I would caution anyone about agreeing with Leon too often. Reread the first section of this post. My ESL teacher is aghast. Last edited by frankbmd; 10-08-2018 at 05:34 PM. You are assuming that you own the cards. You don't have to own all, or even any, of the cards.